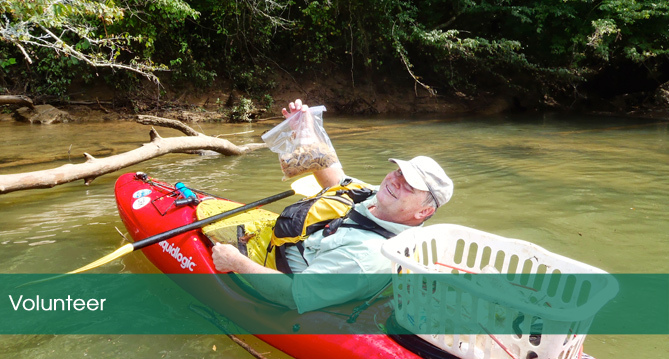 CRK provides a number of different volunteer opportunitiesfor people interested in helping to preserve the Chattahoochee River and its watershed. Our volunteer list is nearly a thousand strong! From working all day at a festival or assisting with river clean-ups to helping out for a few hours in the office, there’s something available for everyone’s skill level, interest and physical ability. Check our calendar for events that have volunteer opportunities.